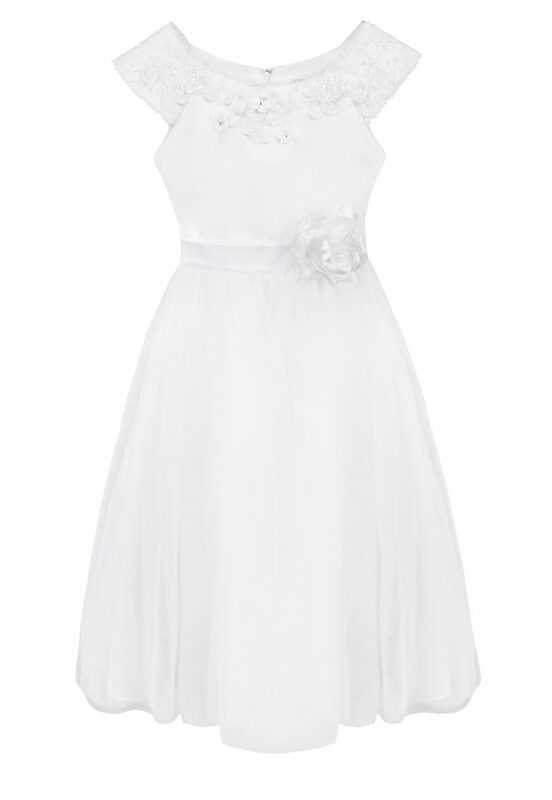 Lidl's popular range of Communion outfits are set to hit stores this month. 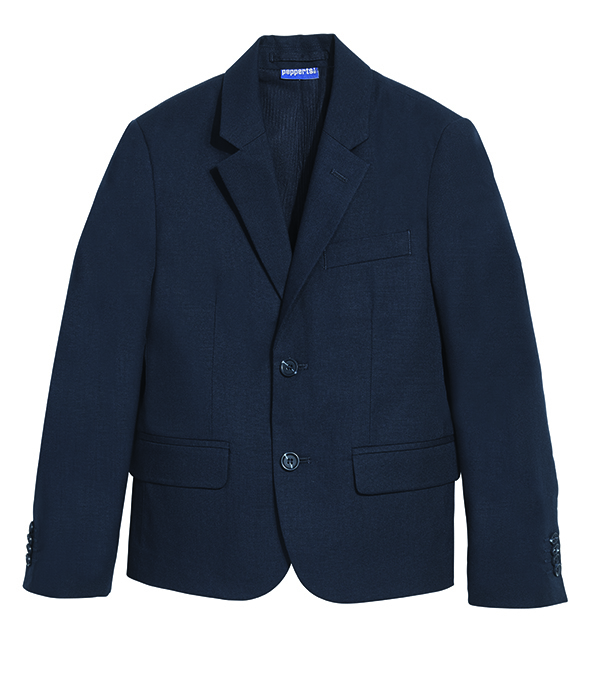 The range caters to both boys and girls with several style options available. Prices start at only €1.99, meaning you can kit out your kid without forking out a fortune. For the last few years Lidl have brought their fantastic affordable Communion range to parents across the country and it will come as good news to many that it is back once again. 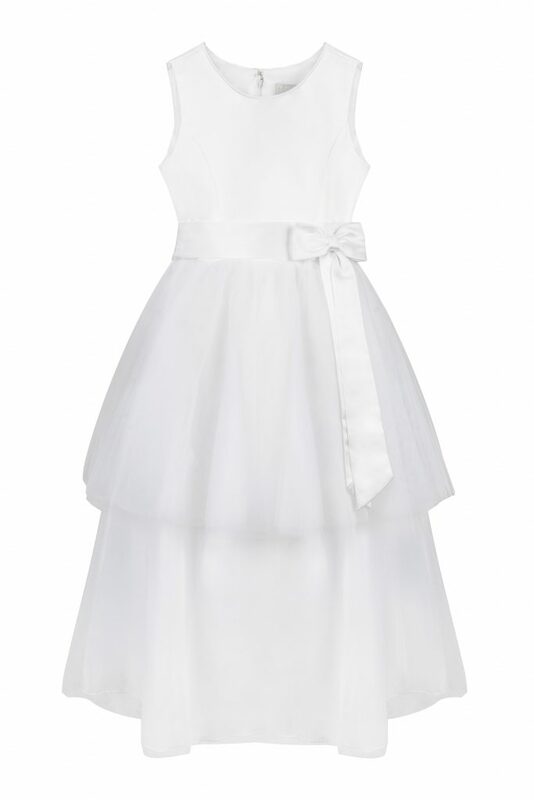 With beautiful Communion dresses from dress brand Sevva in three different styles and boys suit in two colours there's something for everyone. 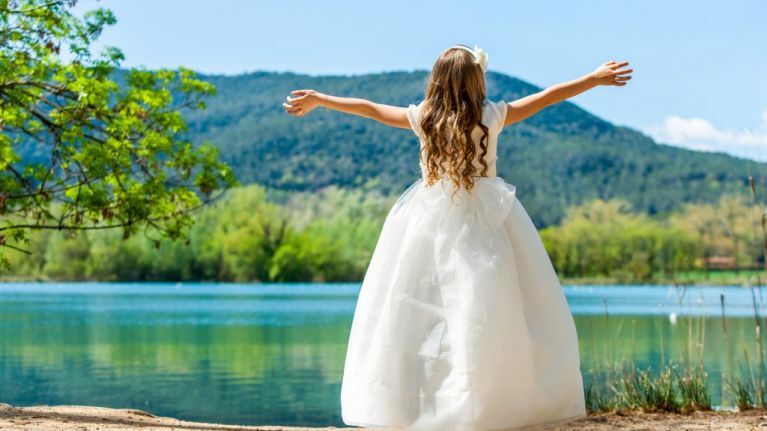 Communions and Confirmations can be extremely expensive, with some parents needing to take out loans to cover the costs. Ranges like these help to take the financial pressure off parents while providing beautiful outfits in a stunning variety of styles. As a parent you should be able to enjoy special days like Communions and Confirmations with your child without stressing out over the cost. Trust me there will be plenty of other things to be thinking about come the big day ( I fell in my Communion dress and got a big grass stain). 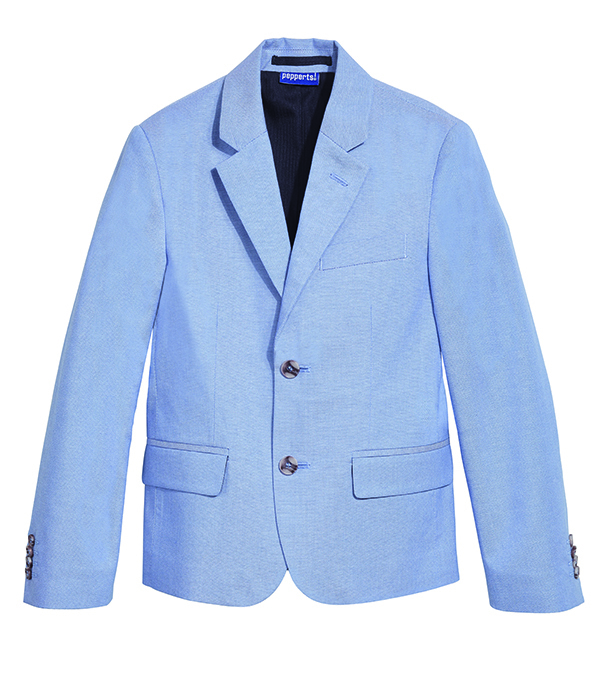 Dresses are priced at €34.99 with suit jackets costing €14.99 and matching suit trousers coming in at €8.99. The range will be available in 159 stores nationwide from February 18.